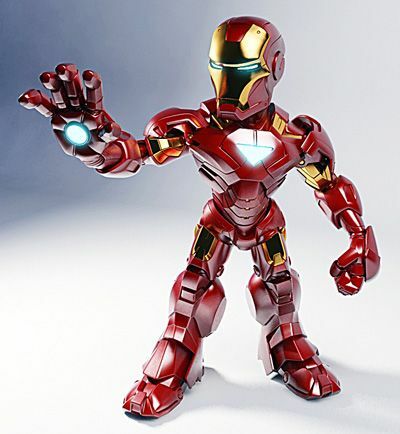 Last week Danielle and I joined the masses and saw the Iron Man 2 movie. Of course, we loved it. I'm not a huge American comic book fan (obviously I'm all for the Japanese manga side of things), but the whole Avengers hinting looks rather exciting. 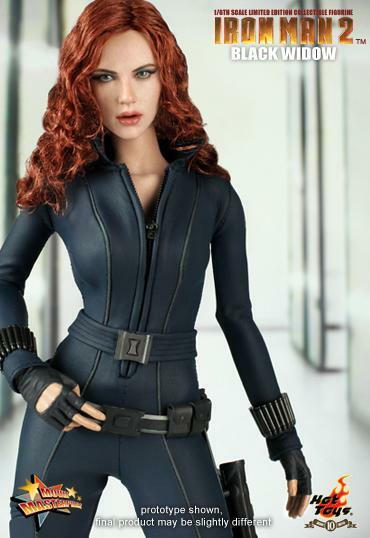 I won't give out a spoiler for those who have yet to see the movie...but be sure to sit through ALL of the credits. 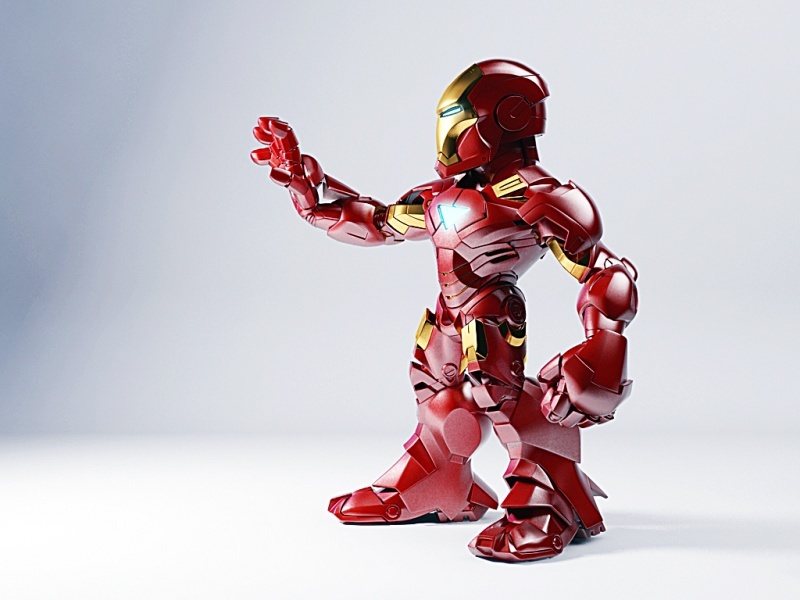 As with the Hollywood way of things, it's time to talk about the Iron Man 2 merchandise; the high end figures made by anime figure creators Kotobukiya and others to be exact. 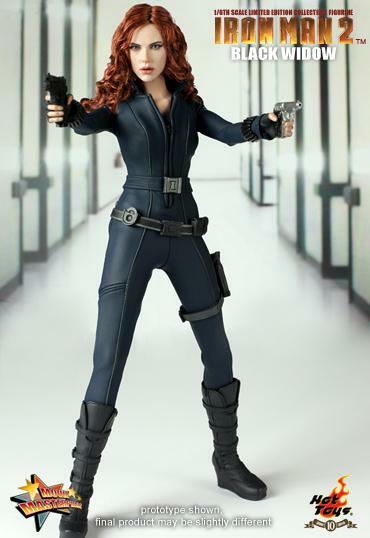 I'll be stocking 4 figures from the movie and though I'm not the big US comic fan...I'm so tempted to keep them. 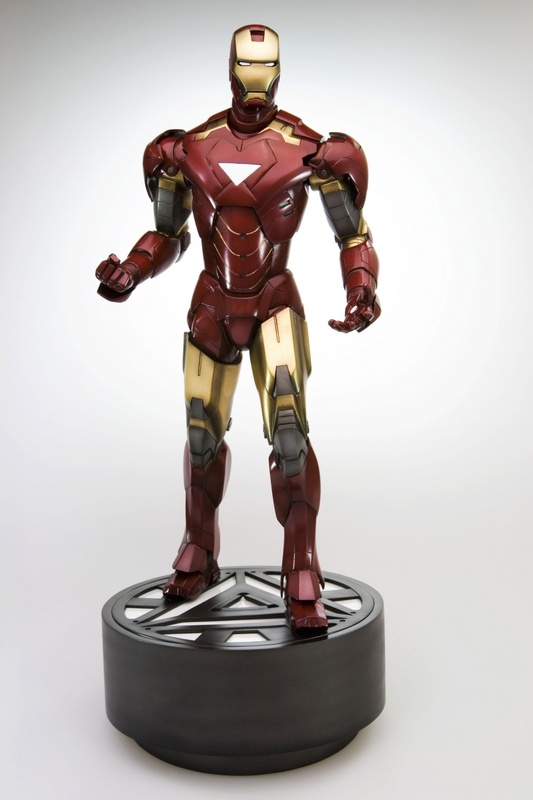 The first being the Mark VI Iron Man Fine Art figure by Kotobukiya. 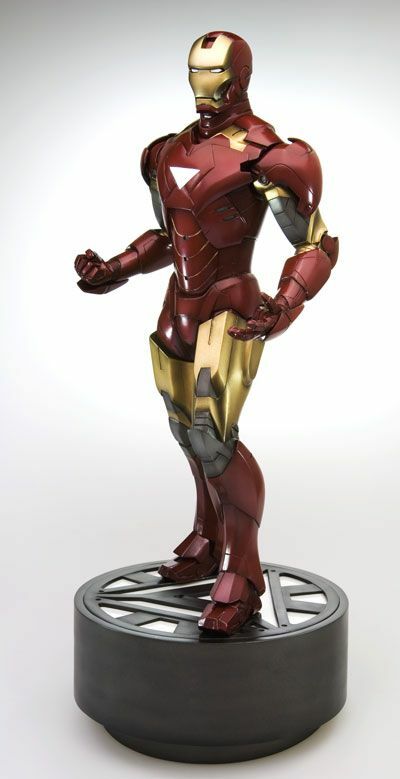 This one will eat up your wallet at about $180 but this 1/6th scale piece lights up at the base and no doubt will be great for bragging rights. 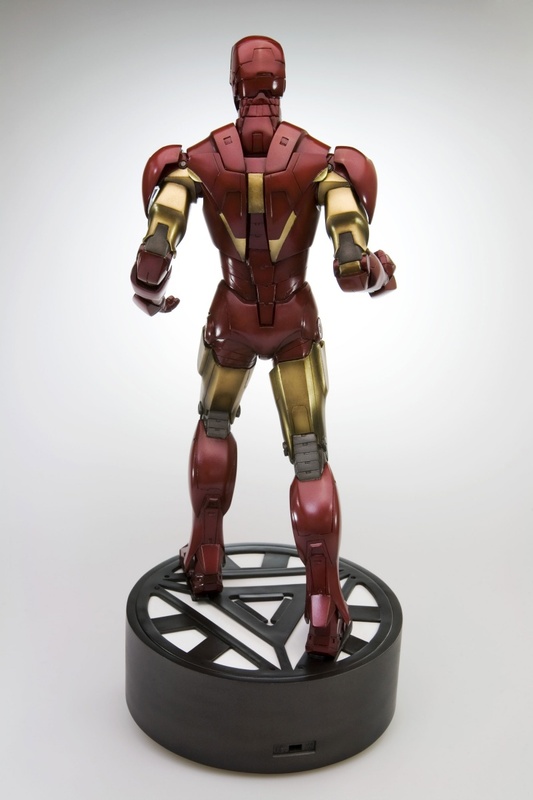 War Machine made his movie debut in Iron Man two and naturally Kotobukiya made a high end, 1/6th scale replica. 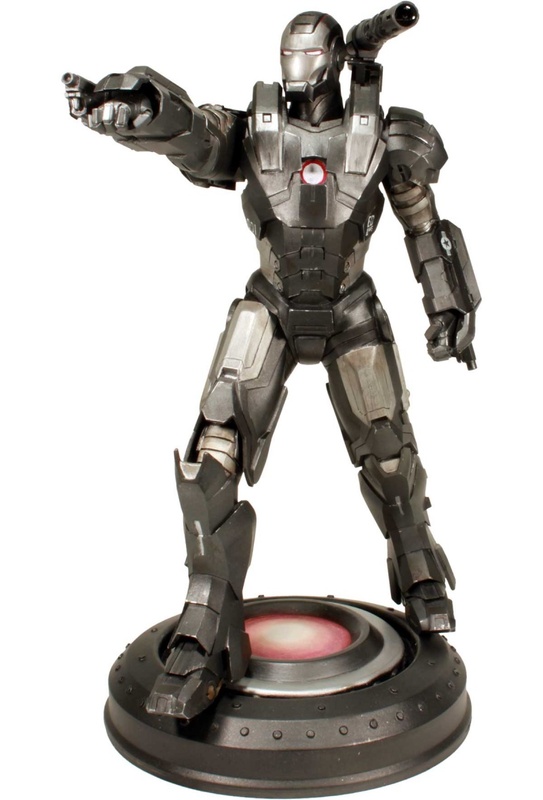 Like the Mark VI figure, this one lights up but will be a little easier on the wallet at around $135. 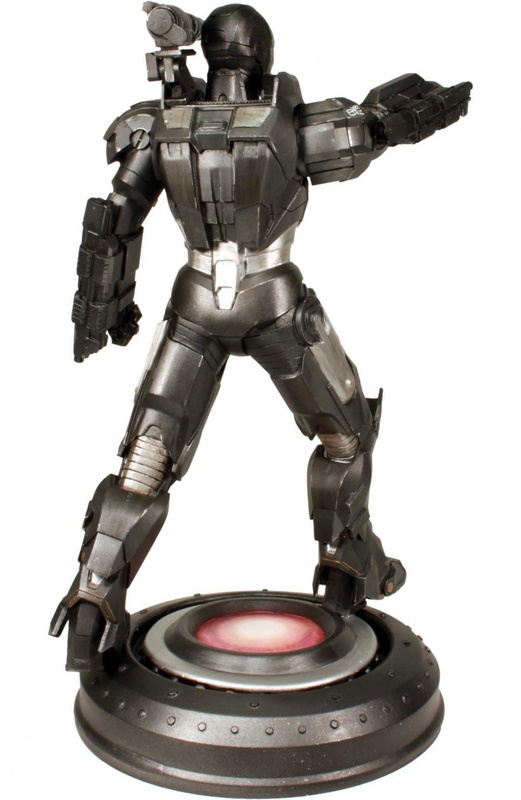 There is a cosplayer out there that made a really good War Machine costume with a rotating gun and all. Supposedly though, the guy is an ego maniac who doesn't share the costume making skills. Check out more images and details in the store and expect these come the end of the summer/year.